Let's paint the town red! Eleven-year-old Karla has her period for the first time and Urban Dictionary isn't providing much help. 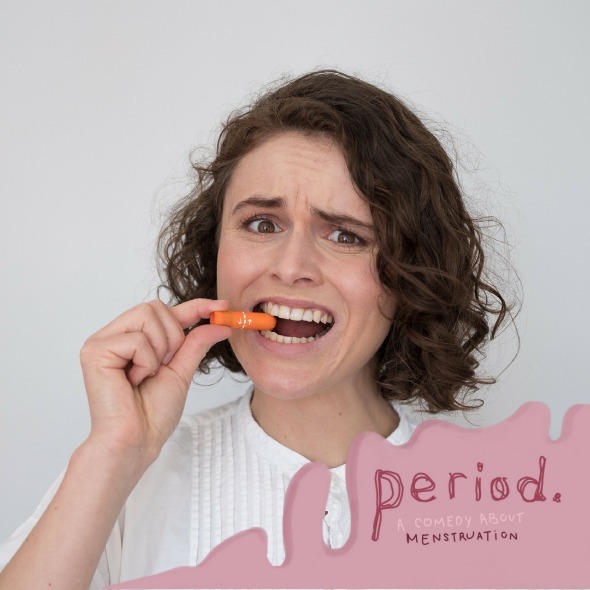 Not just for girls, this taboo crushing, period positive skit comedy takes you along as Karla experiences every menstruators' worst nightmares... Overflows! Rouge pads! PMS! Grab your blood plugs, dust off the surfboards, it's leak week.